In a small picturesque village in the Rhine Valley in Germany, the villagers celebrate the grape harvest and meet at a different house each day to taste the new wine. 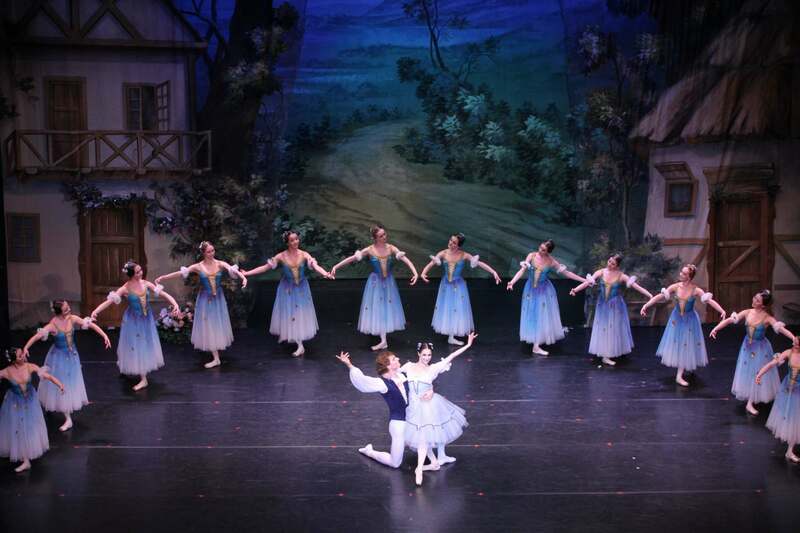 We find them gathered at the cottage of the peasant girl Giselle. Count Albrecht, the Duke of Silesia, has fallen in love with Giselle and disguises himself as a peasant huntsman in order to court her. Hilarion, a gamekeeper, also loves Giselle. 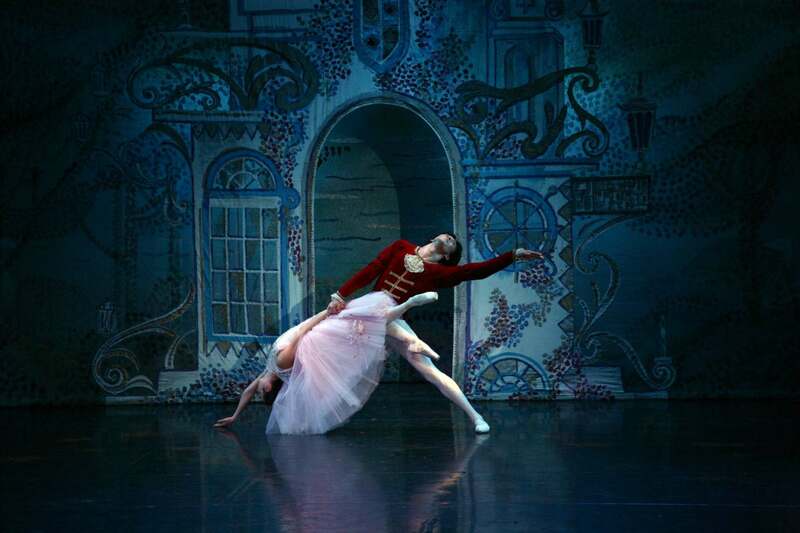 He suspects the true identity of his rival and warns Giselle to be wary of the stranger. 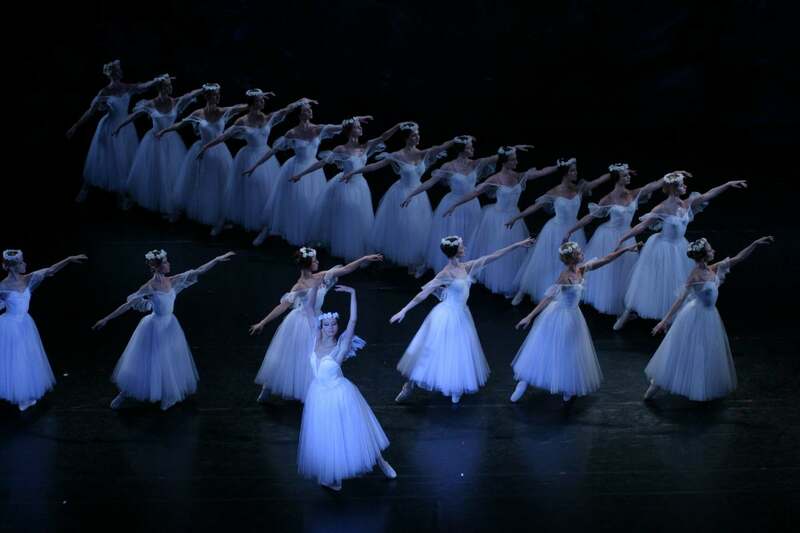 The peasants return with the last gathering of the grapes and join in a dance with Giselle and the disguised Count Albrecht. Laughing off her mother’s fear that the passion for dancing may be the death of her delicate daughter, Giselle is crowned Queen of the Vine. A hunting party led by the Duke of Courland stops at Giselle’s cottage to rest and to taste the new wine. The Duke’s daughter Bathilde who is betrothed to Count Albrecht is among them. 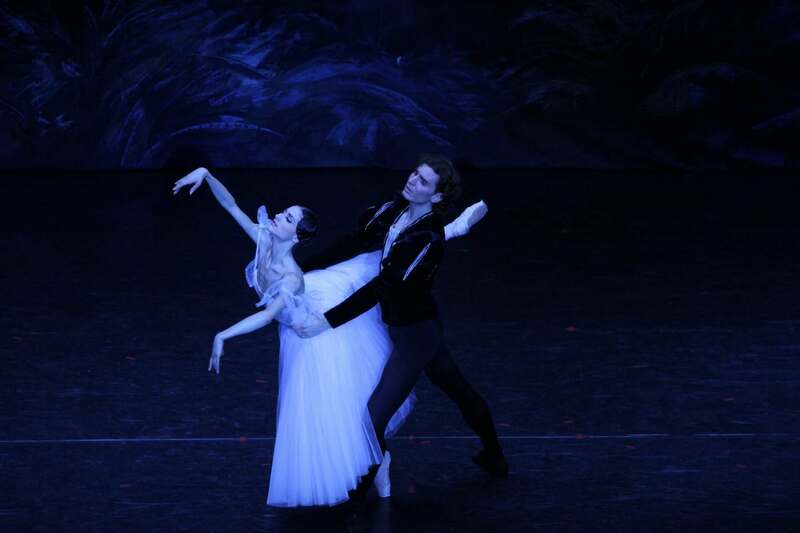 Hilarion, learning of Albrecht’s engagement reveals the truth to Giselle. The shock is too great for Giselle to bear and she loses her mind and dies heartbroken. It is midnight and in a forest clearing around a pool is the grave of Giselle, marked by a cross. This is the supernatural world of the Wilis, the ghosts of young women have died of a broken heart as a consequence of betrayal by their faithless lovers. At midnight the Wilis appear in their bridal dresses, to waylay unwary men who enter the forest and dance them to death. 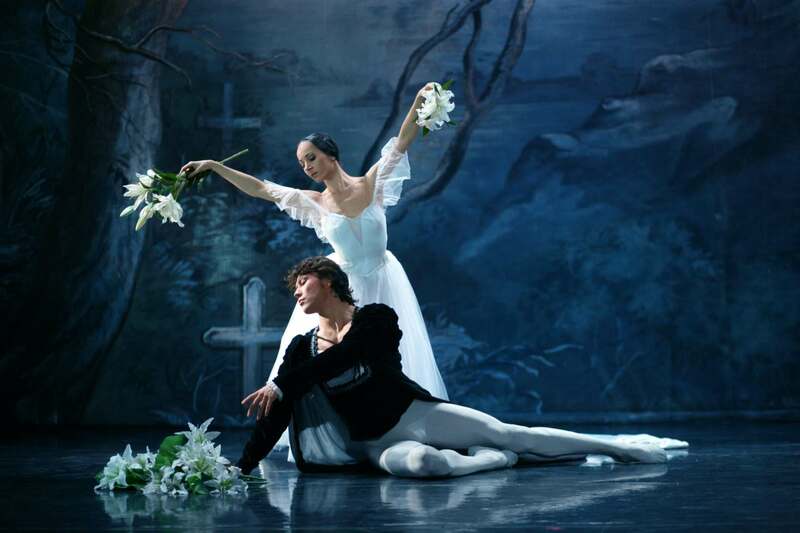 Hilarion and Count Albrecht come to grieve at Giselle’s grave repenting that they participated in her tragic death. The Wilis are commanded by their Queen Myrtha to dance with the two men. 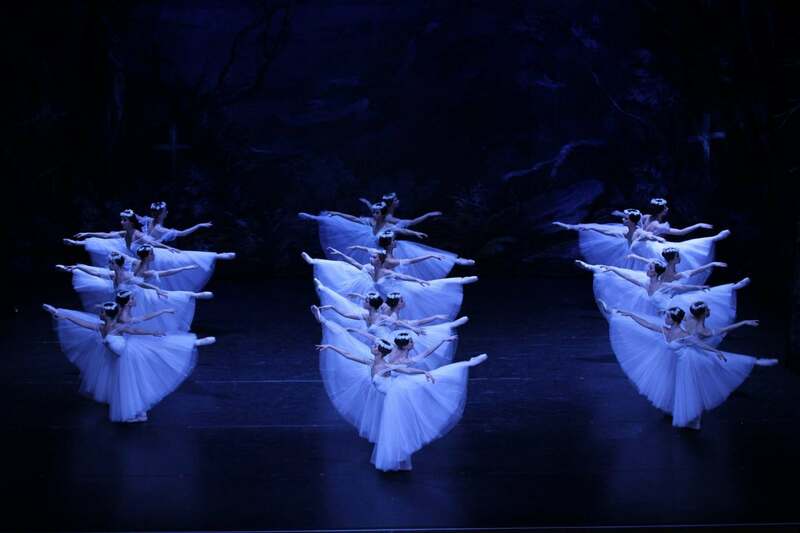 Hilarion cannot escape their spell and dies, but Giselle’s deep abiding love protects Albrecht from Myrtha and her attendants. 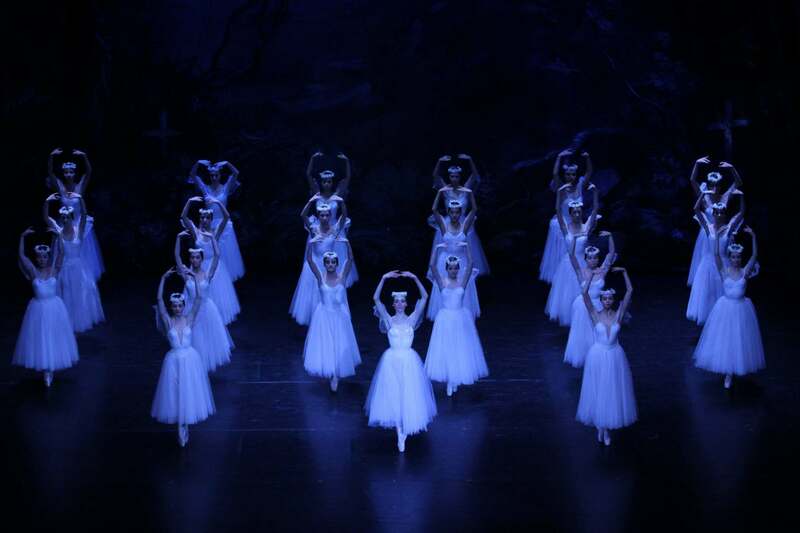 He dances until dawn when the power of the Wilis fades and they disappear, as Albrecht takes his final leave of Giselle forever.